As our honeymoon continued in Romania, Jenifer and I met up with my parents, siblings, two nephews, a niece, and some cousins. There were 15 of us in total, and using Oradea, Romania as a base, we spent two days touring a section of Transylvania where my Deutsch and Lichtman ancestors lived. When they lived there, it was part of Hungary. 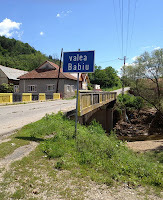 Now it is part of Romania. 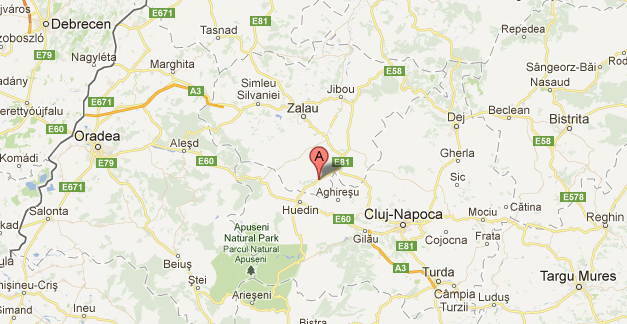 One day we visited Huedin, Almasu (marked by the A), and Cluj. The other we visited Marghita and Simleu Silvaniei. 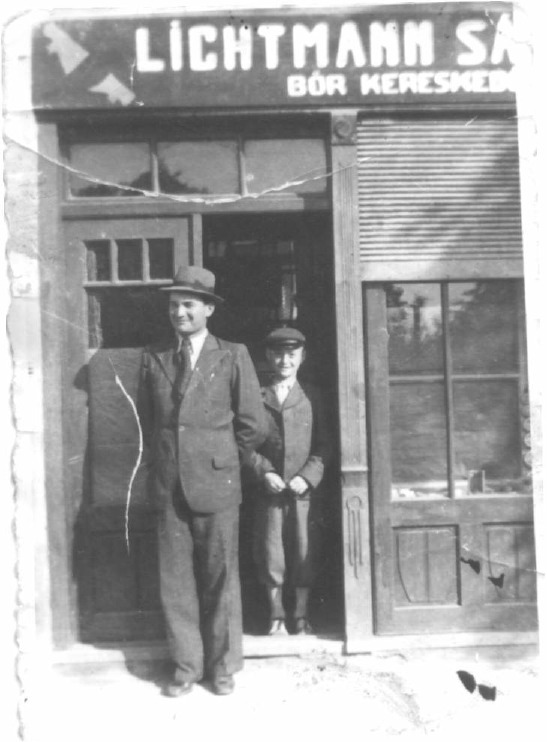 My maternal grandfather, Martin Deutsch, was born in Almasu. 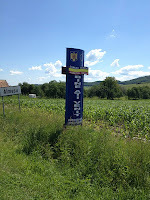 The nearest train station from which the family likely departed in 1913 was in Huedin. My great grandfather's passport was issued in Kolozsvár (Cluj). 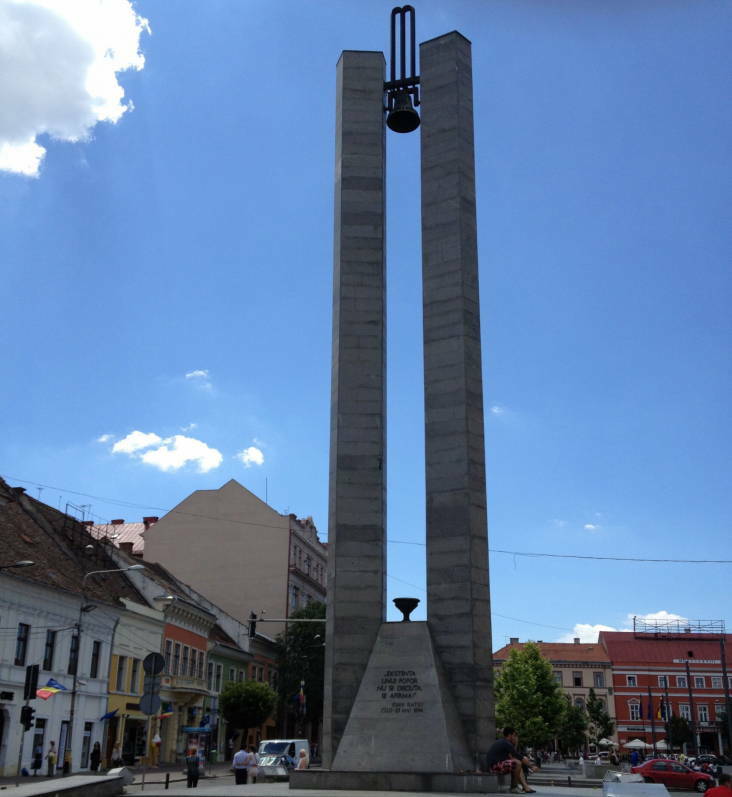 In 1977 my great-uncle Ted Deutsch was recorded singing a song in part-Hungarian and part-Romanian about Kolozsvár. My great grandmother, Helen Lichtman Deutsch, was born in Marghita. 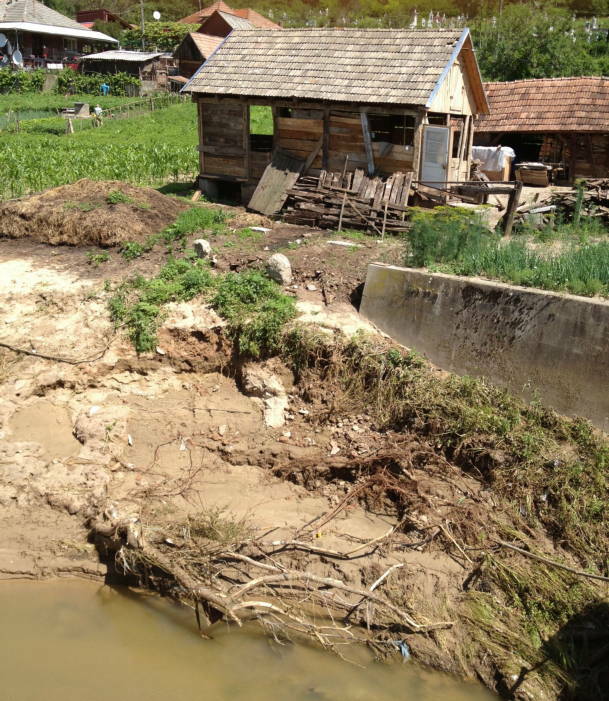 Two nieces of Helen's, who remained in Romania, survived the concentration camps, but returned post-war, and settled in Simleu Silvaniei. They weren't allowed to leave under Communist rule until the 1960s. 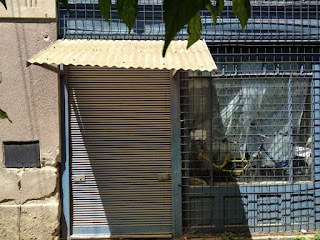 A daughter of one of the survivors, who grew up in Simleu Silvaniei, now lives near Tel Aviv. She joined us and acted as a tour guide. 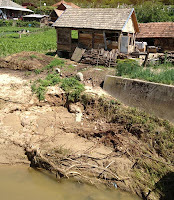 About all we know about the home my grandfather was raised in until age 7 is that it was situated by the river. 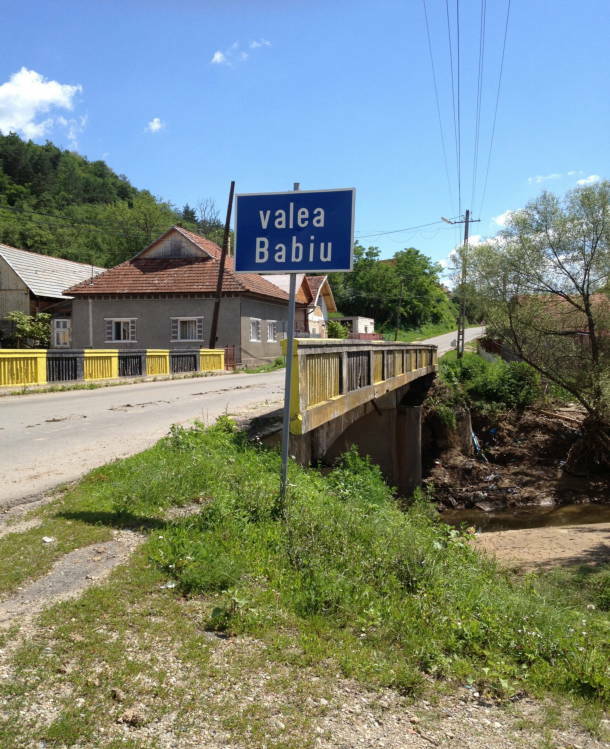 The Valea Babiu runs through Almasu. My parents took a photograph of a different house when they visited previously back in 2000. Either could be 100 years old; both have clearly seen better days. My great-grandfather was a tenant-farmer, so even if some depository had land records, his name wouldn't likely be on them. 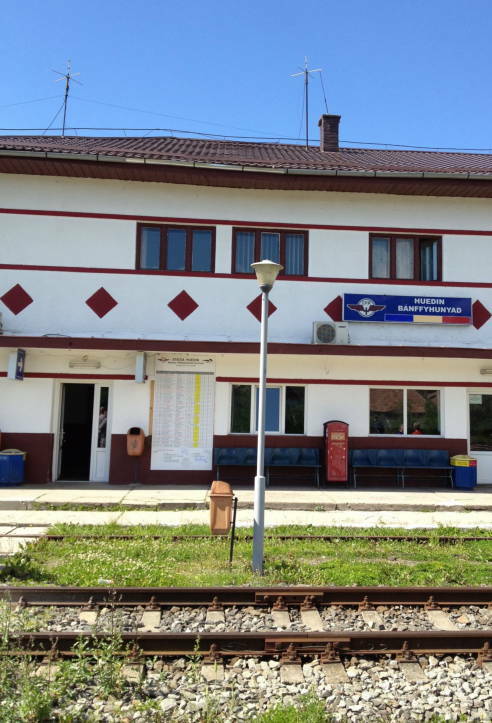 I like that the train station still has the Hungarian version of the town's name on it in addition to the Romanian. 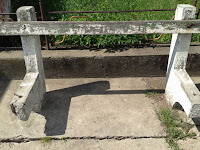 I also took photographs of two old benches that theoretically could have been there in 1913. One of the two benches isn't very useful anymore. 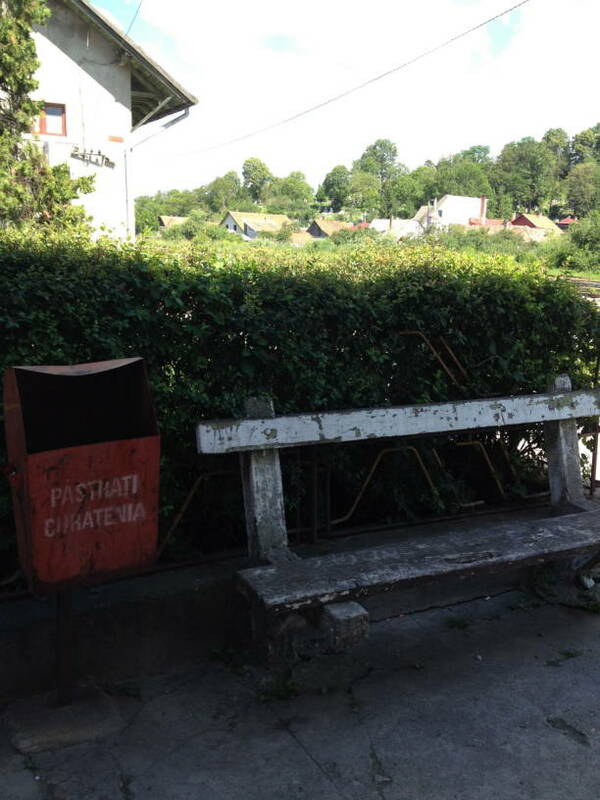 The sign on the red box says, "Pastrati Curatenia," which means, "Keep Clean" in Romanian. 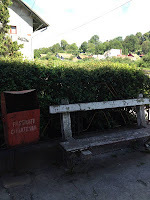 (There were newer benches at the train station, in addition to the chairs which can be seen in the first photograph. We know the exact address in Margitta where my great-grandmother, Helen (Lichtman) Deutsch, was raised. However, sometimes streets get renumbered. 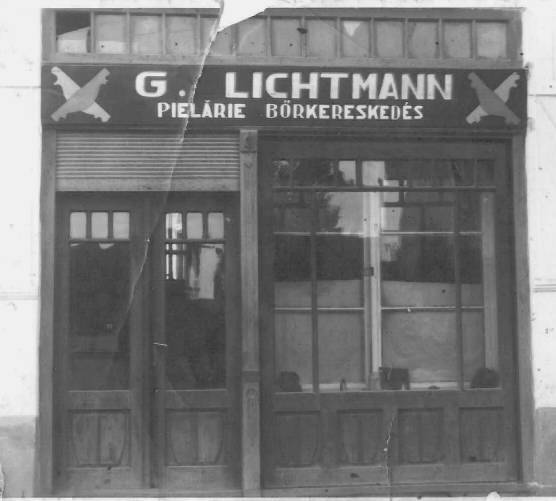 There's a photograph of the Lichtmann leather shop prior to WW2. Is this the same building? While the front has been remodeled somewhat over the years, I believe it is. 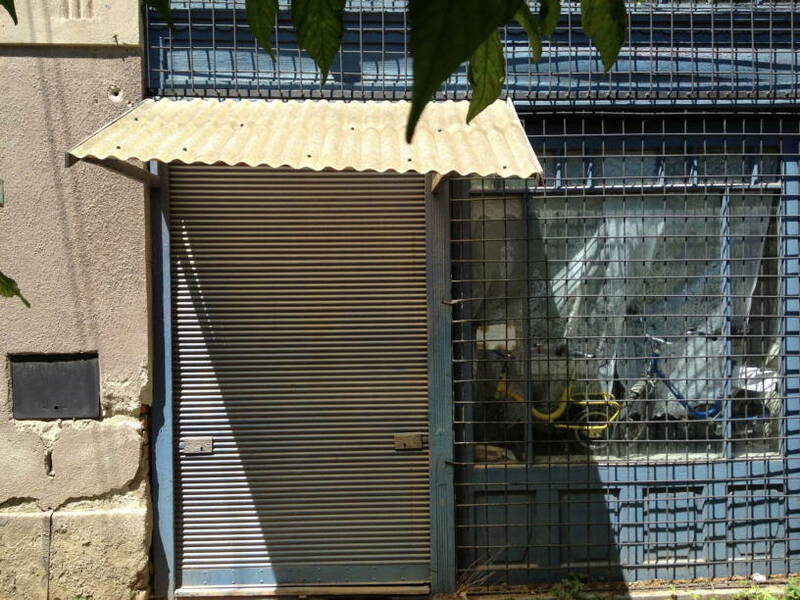 While the building is occupied, we didn't knock on the door. Here's another archival image of the Lichtmann leather store, obviously taken at a different time than the one above because the sign above the door is different. The similarities between it and the current building are more noticeable. 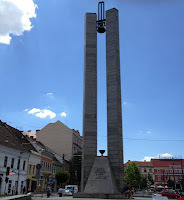 While in Cluj, I took a photograph of a monument. I couldn't read what it said at the base, but I figured I could look it up later. It is a quote from Ioan Raţiu, one of several Romanians who petitioned Emperor-King Franz Joseph in 1892 for equal rights for Romanians. Existenţa unui popor nu se discută, se afirmă! The existence of a people is not for discussion, but rather for affirmation! from the Nanih Waiya in Mississippi. I may have more information than posted. Generic Disclosure: I receive no money or gifts from any corporate entity for what I write on this site.